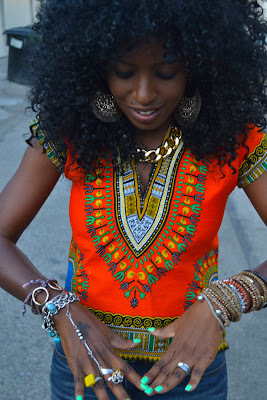 I love Dashikis! Don't you ? 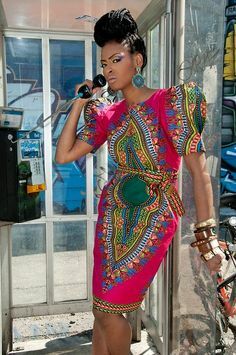 Despite being traditionally worn by men in West Africa, the garment is making a huge come back and has become more trendy then ever. The men only ceremonial and embroidered shirt has left place to more modern printed version. 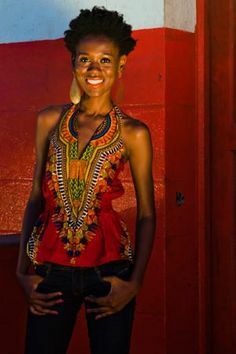 Now dashikis can find in different shapes and forms from dresses to backless tops and even skirts ! 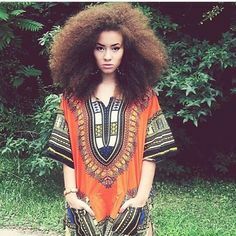 Hippie chic or African vixen, you decide how you want to style your dashiki as long as you look fabulous ! What's your favorite inspiration ? All love them all ! I completely understand you ! I am like that with some trends that I refuse to wear when I see it everywhere. Hummm Anonymous... Thanks for your comment but she is entirely entitled to her own opinion. I dont she she meant that she would rather choose versace garments over anything Arican. I guess she meant that some trends can get unattractive when you see them everywhere. 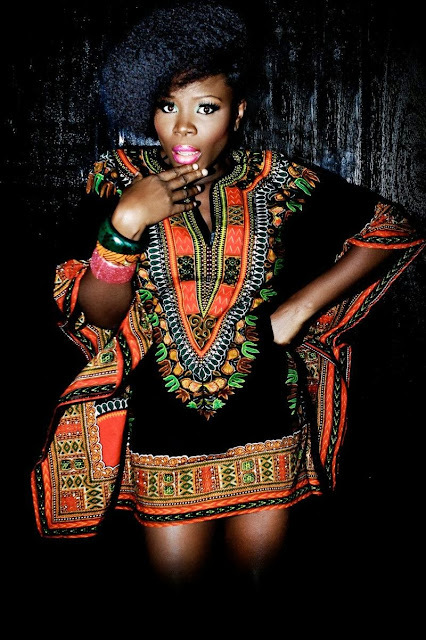 What a great refashion - and as always , wonderful photos too! Thanks for sharing!